Waikite Valley Thermal Pools is a unique place to come and experience the ‘Living Waters’ of the Te Manaroa Spring - the largest single source of 100% pure geothermal water in New Zealand. This pure spring water cascades into our main Settlers pool (35-38°C) and adjoining toddlers' beach area as well as the sit 'n' soak pool (38-40°C) and our luxurious tranquil garden and pergola pools. Our spacious changing rooms, with toilets and high pressure hot showers, are family-friendly and also offer wheelchair access. Enjoy nature’s ambience in one of our private spas. Control the temperature of your individual private pool, which looks out over Waikite Valley, native bush and surrounding geothermal activity. We also have an informative Eco-Trail. Of geological and botanical interest, this educational walk leads to the spectacular Te Manaroa Spring. Along the way learn about the different fern and moss varieties that are unique to just a few geothermal areas in the southern Rotorua area. 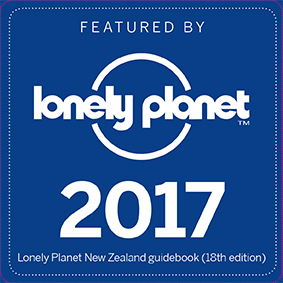 After enjoying our unique waters and exploring the Eco-Trail, relax with an ice cream, cold drink, coffee, snack or casual meal from the ‘Pukeko in a Ponga Tree’ Cafe. Serving simple yet fresh snacks and meals the cafe has a spacious covered outdoor seating area that looks out over the pools and the valley beyond. Adjoining the pool complex is a 20-site campground with shower, laundry and kitchen facilities. Being handy to other attractions in the area, such as Wai-O-Tapu Thermal Wonderland and the Rainbow Mountain Summit Track means Waikite Valley Thermal Pools and Campground is the ideal spot for those passing through travelling by van, motorhome or tenting. 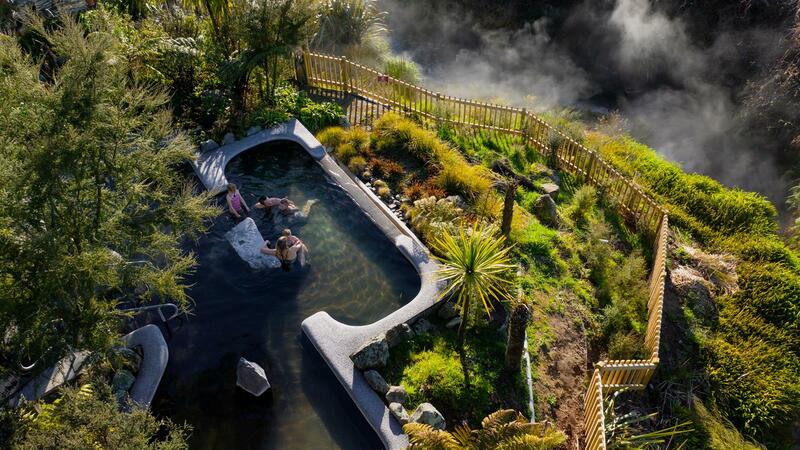 Situated 25 minutes south of Rotorua off SH5, Waikite Valley Thermal Pools is the perfect place to relax and unwind all year round. The pools are open from 10am to 9pm seven days per week all year round (except Christmas Day). To enhance your bathing experience, all pools at Waikite Valley Thermal Pools are drained and refilled every night. You won't find bathing water this pure anywhere else in New Zealand! Normally open from noon to 7pm daily, the Pukeko in a Ponga Tree cafe sometimes has to close early due to staffing issues in a small rural community. Indulge in the soft calcite-laden mineral water straight from the Te Manaroa natural boiling spring, in temperatures of 35-38°Celsius seducing you into a total state of relaxation. Experience the ‘Living Waters’ of Waikite Valley and see the violently magnificent Te Manaroa Spring as it discharges thousands of litres of geothermal energy into the Otamakokore Stream. Our 20-site camp ground offers powered and non-powered sites. There are shower, laundry and kitchen facilities plus we also offer our campers unlimited free access to the pool complex. 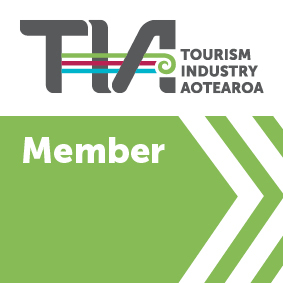 There are many attractions close to Waikite Valley Thermal Pools., including world famous Wai-O-Tapu Thermal Wonderland plus many more a short drive away in either Rotorua or Taupo. 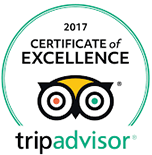 Please ask us if you would like assistance with further recommendations of what to do around our stunning area. Rainbow -Mountain Summit Track, a 2.5 walking/ tramping track is also close- by and enables a complete 360 degree view over the region. The track is also open to mountain- biking (up- hill only as it is a shared- use track. Excellent value at Waikite Valley Thermal Pools.